The quality and reliability of the Matica brand is second to none. The brand has built a solid reputation over many years as an easy to use, no fuss printer and the XID8100 is no exception. 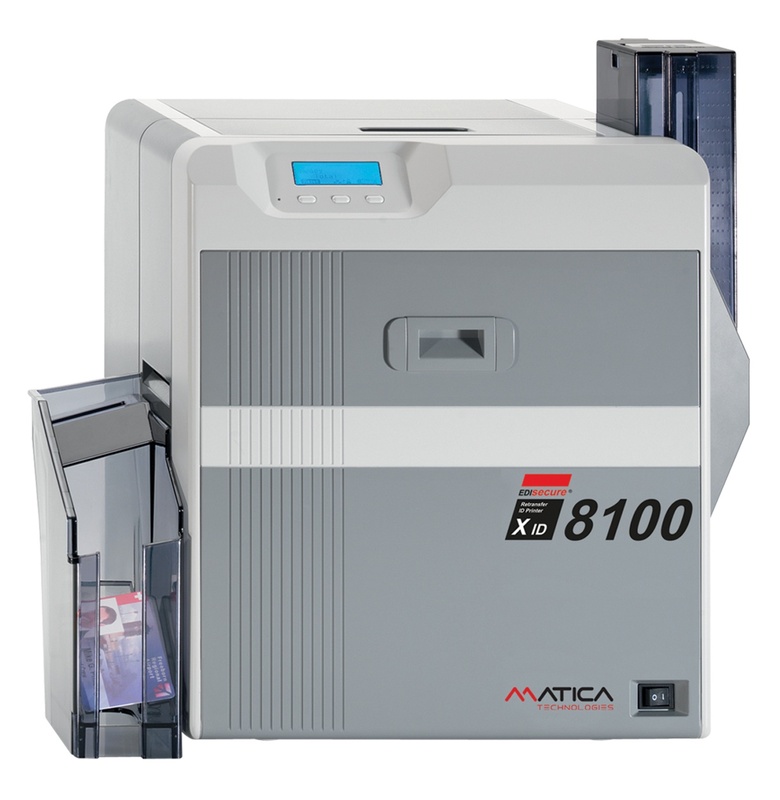 The Matica XID8100 card printer is the ideal solution for personalising and producing on demand ID cards for any organisation wanting to produce a quality ID card using a highly reliable card printer. This card printer adopts reverse transfer card printing technology which allows a complete print coverage on the card (also known as over-the-edge) without any visible border. The XID8100 comes with our Card Printer Service Guarantee for your peace of mind. Click here for full details. We automatically include a FREE bend remedy with every XID8100 single side card printer sold! It's the ID Supplies difference. We have the solutions, the products and the service to ensure all your identification needs are covered. Let us tailor a solution to you. The XID8100 is the perfect solution for day-to-day on demand ID Card personalisation. - Over-the-edge printing for full card coverage. - Printing speeds up to 100 cards per hour. - Flexibility to create a high quality card designs on demand. 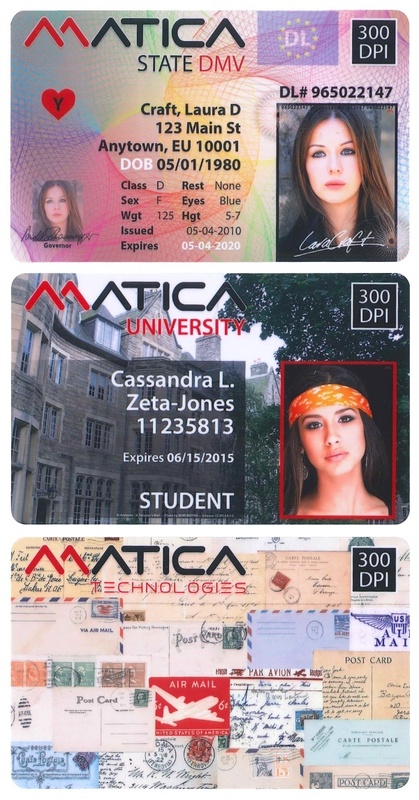 - Lifetime warranty on the print head (using Matica genuine consumables). This card printer comes as USB and Ethernet for network connectivity as standard.